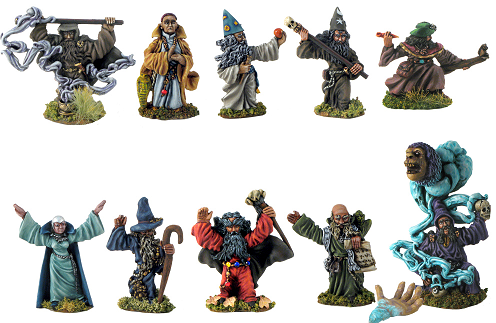 The Assault Group 28mm Fantasy Figures at Badger Games! 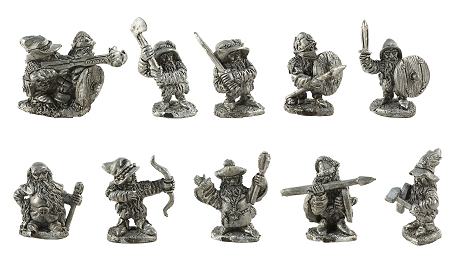 One look at these fantastic 28mm classic-styled Dwarf and Halfling figures and you will be itching to break out your old fantasy figures for a game. There are just scores of beautifully sculpted miniatures designed and created with large-scale battles in mind. Members of our own team are already planning out additions to their existing armies. Badger Games has them all ready to order for our customers this side of the pond. 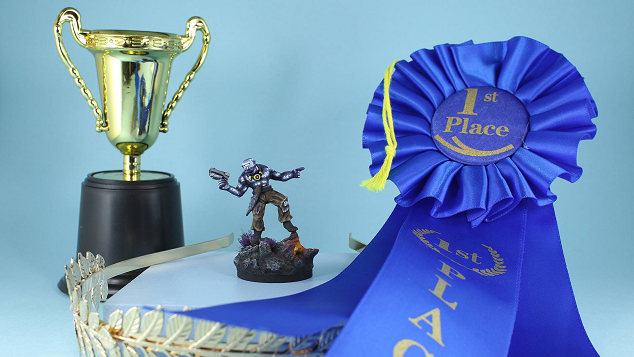 Badger Games 2019 Adepticon Painting Contest in the Books! 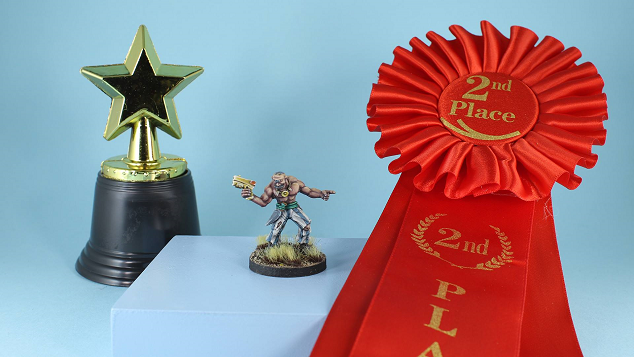 The 2019 Badger Games Adepticon painting contest is in the books. The attendees of Adepticon have spoken and the winner decided. This year we had more than 40 entrants from around the world. We had a lot of fantastic and imaginative takes on the RavenClaw Blixx Miniature. A truly great field of contestants. In first place is Lena Erickson with a very ethereal take on the miniature. 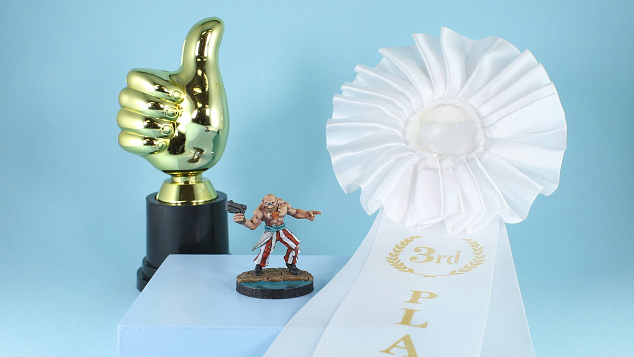 In second place is master-painter Ralph Plowman with his marvellous take on the miniature. Finally, in third, Eric Davis with a great demonstration of painting and fantastic basing technique. All of the entrants were fantastic. Not a dud in the bunch. Too see everyone’s work and closeups of the winners, click on the link attached to this story. Until next year! 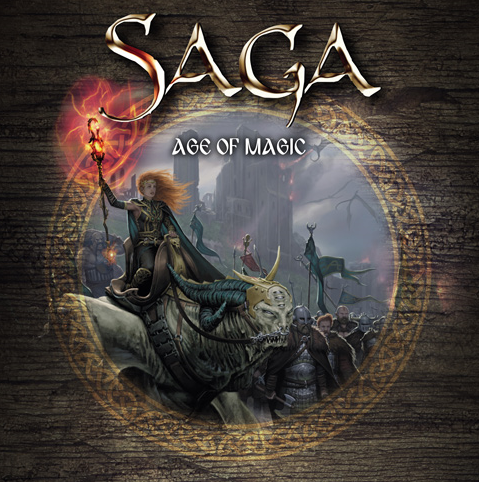 You’ve heard about it, you’ve been waiting for it and now, SAGA “Age of Magic” is almost upon us. Badger Games is pleased to announce that we are taking pre-orders for both the new rule book and the exciting new range of figures from Gripping Beast! All orders will ship in concurrence with the official release date of April 22. Gripping Beast is beginning with two fantastic Dark-Age-Themed factions of Shieldmaidens and undead. These will allow you to build supernatural foes for your existing armies. It’s a great opportunity to add something a little different to your SAGA experience. We expect a lot of interest in this new release. That is why Badger is taking pre-orders for our friends this side of the pond. All pre-orders received will ship when the rules are released next week. We will also have the complete range at Little Wars in two weeks! Grenadier Blasts from the Past at Badger Games! That was until now. Mirliton SG of Italy took ownership of the old Grenadier, painstakingly re-mastered, re-molded and is again marketing them. They are as good or better than I remember and I knew we had to carry them at Badger Games. Badger has all of the currently re-released Dragon Lords with more on the way. We have many of the classic Grenadier lines that, in scope and quality of design were years ahead of their time. They still match up well in my opinion as role-play miniatures. 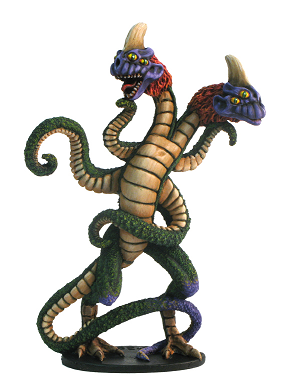 So, if “Stranger Days” has had you searching for a Demogorgon without luck. If the Goodman Games re-release of classic D&D modules like “The Keep on the Borderlands” for 5e has you waxing nostalgic. Then, I am sure that you, like me, will see these as a must have! Mirliton is currently working on many more Grenadier re-releases and Badger Games will carry them!